York Travellers Trust has been working with, and supporting, the Gypsy and Traveller communities in and around York for more than 30 years. Its main aims are to empower Gypsies and Travellers; to improve their quality of life; and to enable them to become actively involved citizens. The charity’s core work is to provide essential services, training, and one-to-one assistance to community members which address their needs, especially in terms of education, employment, housing, social welfare, planning and engagement and participation. In February 2018, the Foundation made a two-year grant of £3,500 per annum towards the York Travellers Trust’s general running costs. 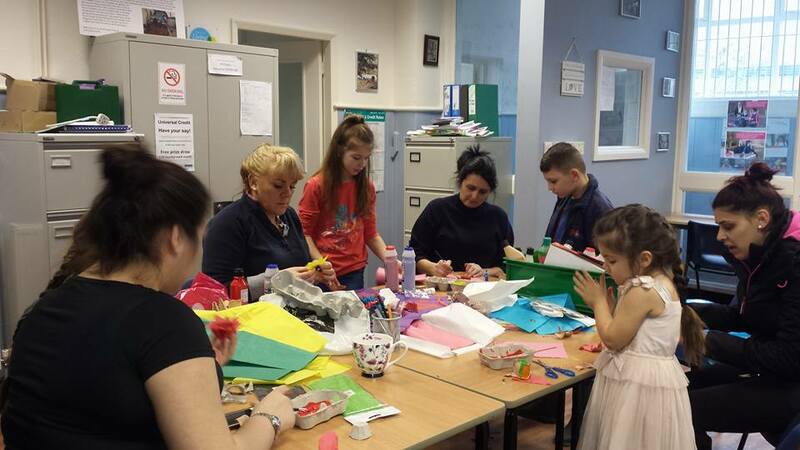 Over the period, the charity anticipates that it will benefit Gypsies and Travellers with increased confidence and employment options through building up their skills and learning; and by being better informed through tailored advice provision. It also aims to improve relations with the settled community through raising awareness of the Gypsy and Traveller communities, and providing training to public services and local organisations.